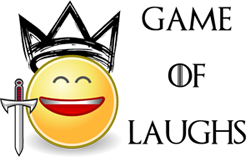 Game of Thrones has added 3 more actors to the ever growing list of new actors for the 6th season and this time they have cast the entire Tarly family. In the last season, Samwell along with Gilly left the wall to go to Oldtown which is not far from where his family stays. Recently we had reported that Freddie Stroma was cast as Samwell's brother, Dickon Tarly. 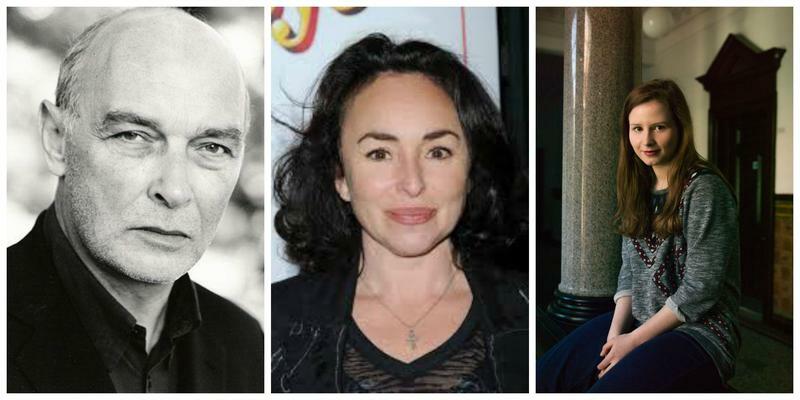 James Faulkner, Samantha Spiro and Rebecca Benson have been cast for the next season and they are filming in Spain this week. Faulkner will play the role of Samwell's father, Randyll Tarly; Samantha Prior will play Sam's mother Melessa Tarly and Rebecca Benson will play his sister Talla Tarly.